New Event: Share warm new year’s greetings with your neighbors! - Share warm greetings with NPCs and win different in-game items! Fixed the graphical glitch with dresses and weapons when the characters are attacked. 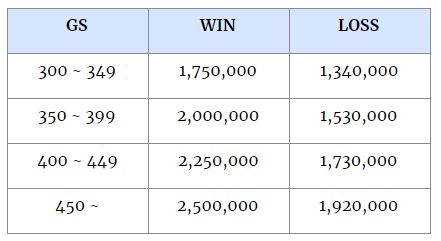 Characters with 271 or over AP (based on the AP written on your Equipment window; Main-hand AP and Awakening AP are separate. ) will deal additional damage. Skill videos of the following characters have changed. Skill description of Flow: Reckless Blow has been edited to match the actual skill effect. Fixed an issue where using Blasting Gust after Pinpoint would reset the cooldown for Blasting Gust. Fixed an issue where using Ultimate/SP/Absolute Charging Wind after Flow: Piercing Wind would reset the cooldown for Ultimate/SP/Absolute Charging Wind. 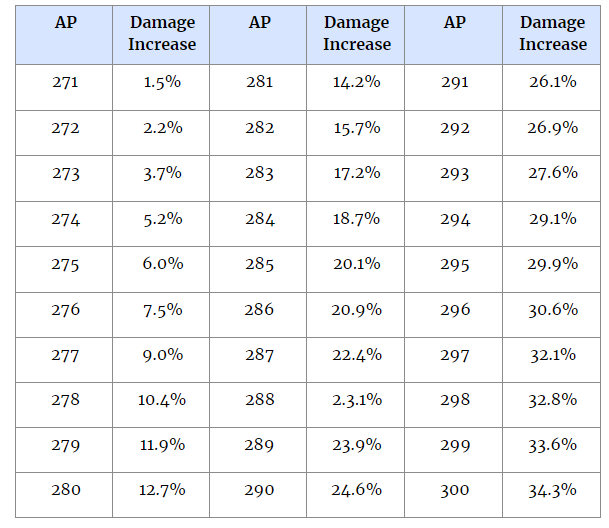 Basic AP at Level 60 has increased by 16 on average. 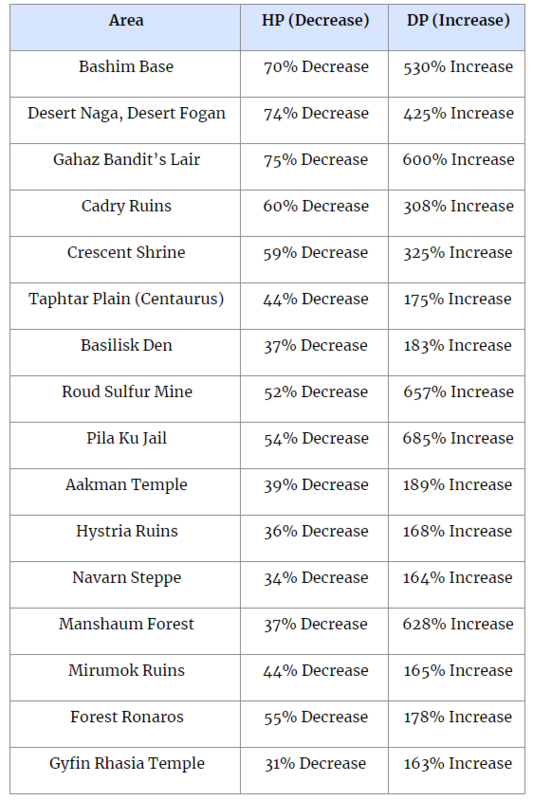 - In order to keep PvP damage same as before, PvP damage has decreased by 5.5%. Fixed the graphical glitch with the Berserker’s skin in the customization screen. Fixed the graphical glitch that occurred when wearing Deathrone Armor with a shoe costume from another costume set. AoE of the “stab” in Sacrum Ferit has increased by 0.5m. Purificatione will recover 80 HP on good hits. Skill description of Purificatione has been edited to match the actual skill. Fixed an issue where the Valkyrie could not deal any damage after switching to combat stance by pressing TAB after acquiring Absolute: Valkyrie Slash. Cooldowns of Ultimate: Nemesis Slash and Absolute: Nemesis Slash have decreased by 5 seconds. 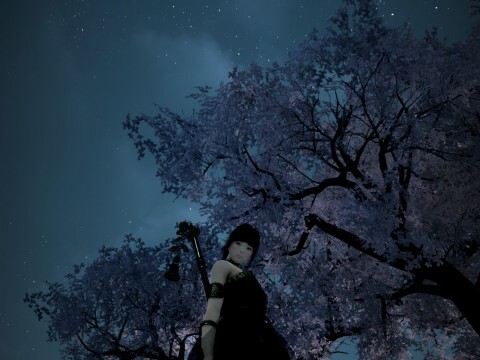 The Musa/Maehwa can use Blooming while using Stub Arrow and Charged Stub Arrow. Using Blind Thrust consecutively will not reset the cooldown of the skill anymore. Fixed the graphical glitch with Dark Martial Helmet. Fixed the graphical glitch with Inquirer’s Destiny Hat. Fixed the graphical glitch with Treant Camouflage. Fixed the graphical glitch with Crown Eagle in certain face types. Fixed the graphical glitch with the Rakshande Armor when the witch is sprinting. The cooldown for Target Chase (II and III) has decreased. The Ninja/Kunoichi can use Target Chase in Awakening mode by entering the command. You will not be switched to non-Awakening mode by this. Fixed the graphical glitch with Gloomy Fox Clothes. The Mystic can immediately switch to combat stance while auto-pathing in Awakening mode. The upgraded main-hand skills, the Absolute skills, have been added. 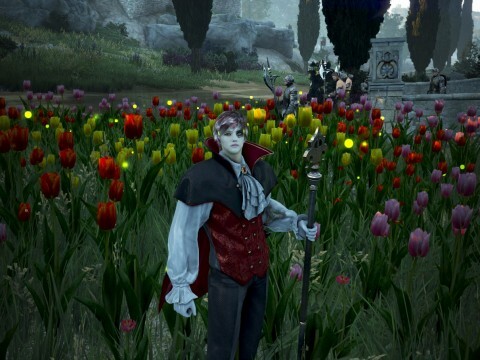 - The Absolute rank for main skills is available after completing the Awakening Weapon Quests at Level 56. 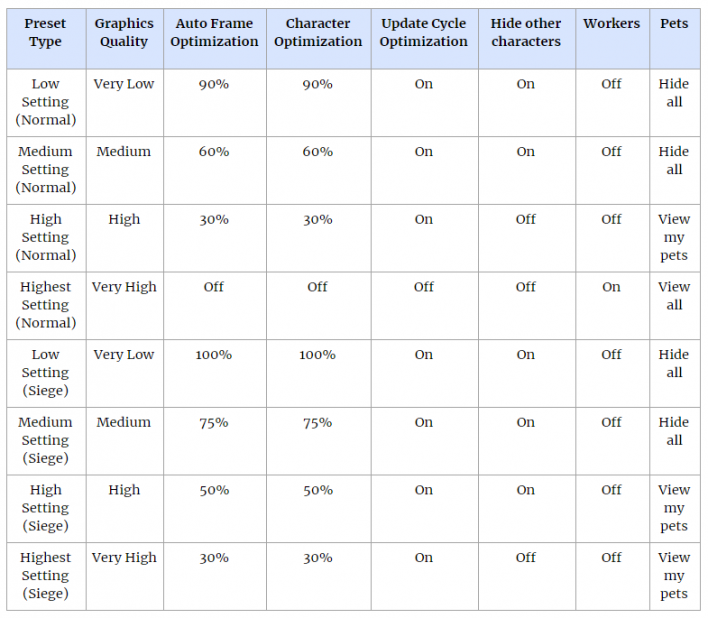 - You need the maximum rank of each main skill to learn the Absolute rank of that skill. - The Absolute skills have higher damage and higher number of hits than the regular skills do. An animation where the Lahn “blocks” enemy attacks has been added when the Lahn is attacked while moving backward. 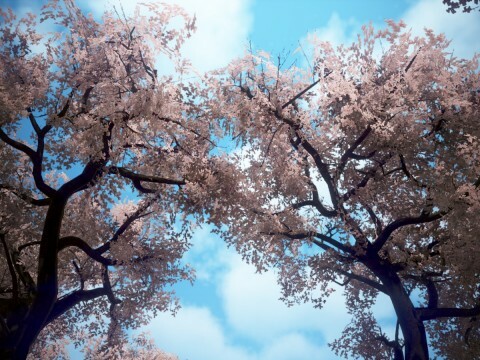 Fixed an issue where the Lahn would “fall” after using Spring Breeze and Dashing Slash in high altitude. - You can only use Dashing Slash by left-clicking after the Lahn lands on the ground. A description that says “you cannot summon more than one Kuku” has been added in the item description for [Event] Kuku. Fixed the graphical glitches with Leather Saddle of Fighting Spirit and Leather Combat Saddle. Summon scrolls for Awakened Kamasylvia bosses have been added. Right-clicking on Marni’s Stone will not show the “Check NPC Location” button anymore. Pearl Costume Set Bonus has been reworked. - There are a total of 8 parts for Pearl Costumes: Helmet, Armor, Gloves, Shoes, Main-hand, Off-hand, Awakening weapon, and Underwear. - You can mix and match from different costume sets and still get the set bonus for the number of pieces you are wearing. - Equipping 8 pieces will activate the set bonuses for 4/6/8 pieces all together. - Life skill costumes, Camouflage costume, and crafted costumes are not included in the new rules for set bonus. These costumes will have their own special buffs instead of the regular Pearl Costume buffs. - Canape Costume is an exception. Equipping all pieces from the Canape costume and pieces from other costume sets will still activate the buff from Canape costume (Cooking exp +15%, Cooking time -2 seconds), and you can get the buffs from regular Pearl costumes as well. The duration of the “Strong Protection” buff available in the Red Battlefield has decreased from 21 seconds to 13 seconds. You cannot upgrade Alchemy Stones when your weight is over 100%. Rewards from the Red Battlefield when your GS is over 300 have changed. Fixed the abnormal location of certain monsters in Cadry Ruins. Lava Devourer and Lava Tukar will be Demihumans. 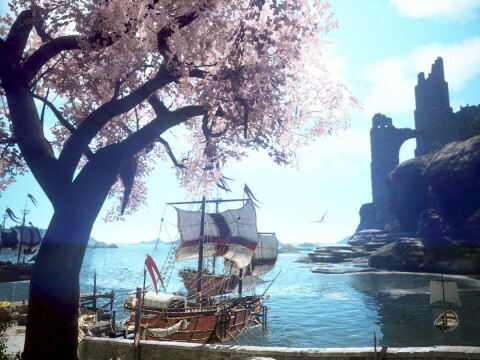 HP and DP of monsters in Valencia and Kamasylvia have been adjusted. 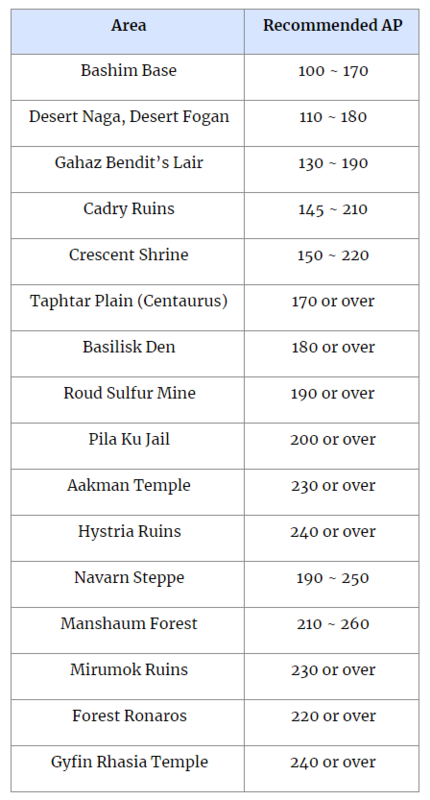 Recommended AP has been set for the following grind spots. - Grinding efficiency will not be different even if you have higher AP than the recommended AP. - If you have lower AP than the recommended AP, it will be hard for you to grind in that spot. - If you already have higher AP than the recommended AP, grinding speed will be the same as before. Fixed an issue where you could not collect sample for Marni’s Stone. You can choose a summon scroll piece for the newly added Awakened bosses as a reward for the following quests. Fixed the text error in the Knowledge description of Artisan’s Precious Alchemy Box. 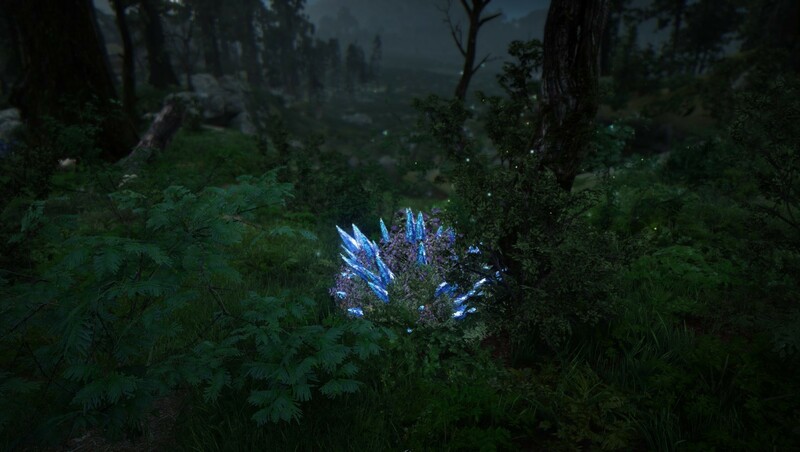 You can get the Knowledge “Insectivore Plant” by gathering from Insectivore Plants. During the quest “Extraction Mill Manager”, you no longer have to talk to Jordine Ducas to gain the Knowledge “Dawson”. You do not have to delete a monster Knowledge to get a higher tier Knowledge of that monster. If you acquire a higher tier Knowledge, the Knowledge will automatically be replaced with the higher one. - World Boss Knowledges are not included in this change. - Elixir of Oblivion will be refundable. Certain portion of land in Foot of Terrmian Mountain has changed to a Safe Zone. The name of the new Safe Zone will be Terrmian Coast. 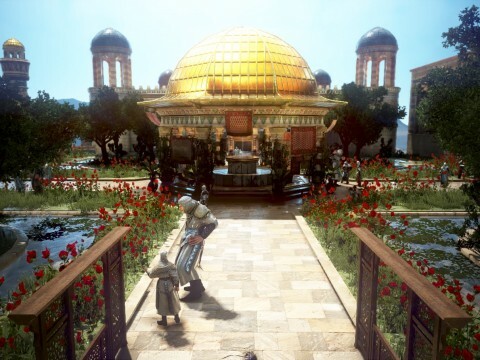 Fixed the abnormal location of grass in Altinova. Fixed an issue where the character would keep on falling from a certain spot in Gyfin Rhasia Temple. Fixed the abnormal movement of a character in certain spots in Heidel city. Fixed the graphical glitch with the character and the mount while passing through the Caduil Forest Path. NPC Ronatz will only exchange the Magical Off-hand weapon that the current character can use. Item slot (in Enhancement window) will not glow anymore when you fail Enhancement. Background music in major cities has changed to the original music. Fixed an issue where the maid window did not show all maids you have when you have more than 200 maids. Fixed an issue where the coupon book button covered the weather button in the Pearl Shop. When you do not have any attendance rewards you can get, the event window will open instead of the attendance window when you log in. House Placement mode UI has been reworked. - You can check out Pearl furniture with more refined filters. 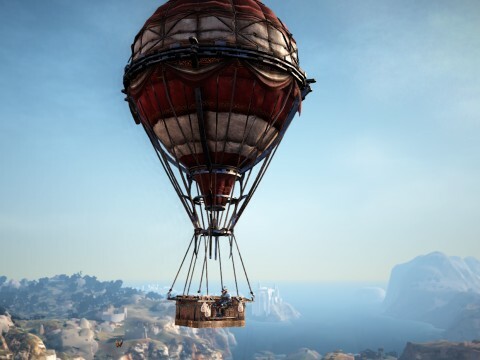 The description on Setting-Invisible Masts option has been edited. The Setting menu has been reworked. - New sub-menus (Performance, Screen, Sound, Game, and Interface) are available. 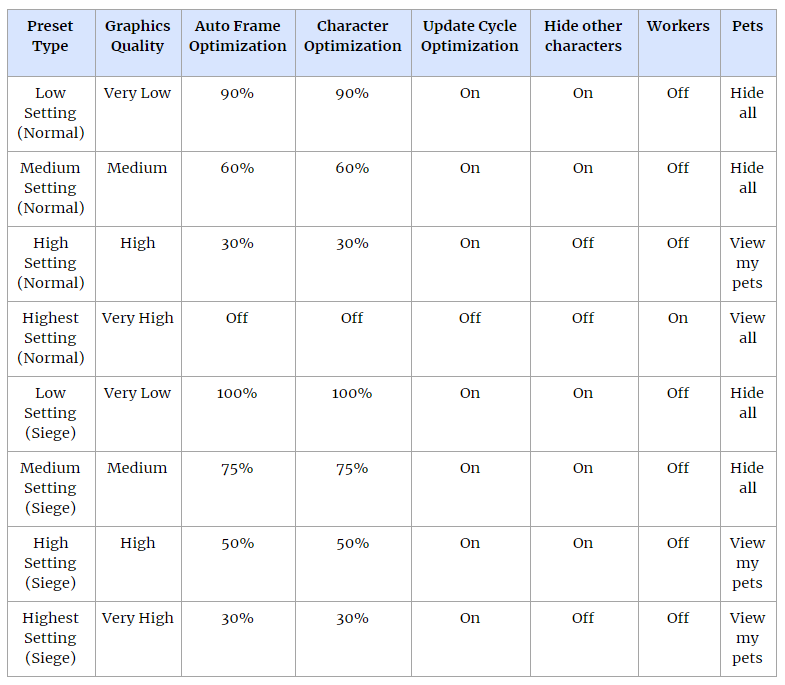 - Setting Presets are added. There are a total of 8 presets already made for you, and you can also make your own presets. Fixed an issue where the system message that says “not enough durability” did not pop up when your Cooking Utensil/Alchemy Tool has 0 durability. 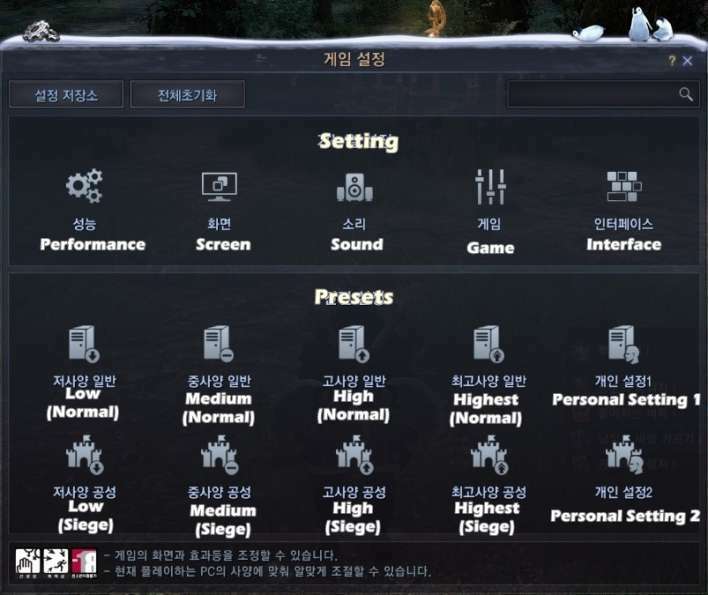 A new function where you can save your current UI/game setting and apply the same setting when you are playing in a different PC has been added. 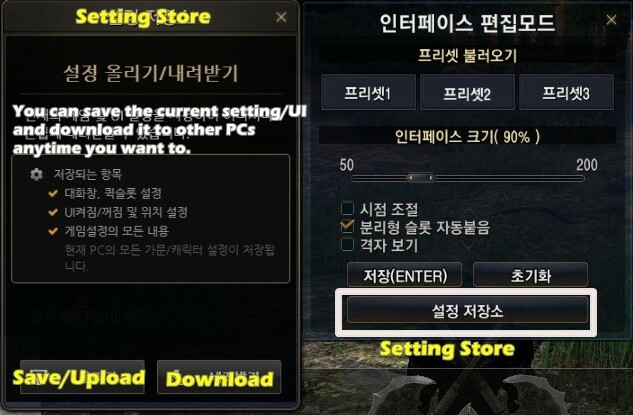 - Click on the “Setting Store” button to save your current UI/game setting and download the setting when you are playing in a different PC. Fixed an issue where the game crashed in certain PC settings. The system message when you are entering the teenage server has been edited. When you are entering the second password or the transaction password, your character cannot make an action that has the character’s animation. Could u make a post with the new UI but translated to English? Please. The new interface is a bit redundant. those buffs when you achiv certain AP shouldnt even exist, the TET and PEN players are now impossible to kill more than ever, it shows how Pearl Abyss takes steps without even think of it. @Diego_Alonso It doesn't change a lot.u get one shot by 270ap without the buff and you get one shot at 250ap.and you get one shot by 220 so with accuracy offhand.